With the media ablaze with articles about the presidential election and America’s future, there is certainly a man taking the headlines. It is none other than Donald Trump, our current 2016 president. With his outstanding remarks and unique campaigns, all our heads are turned to him, curious about his next moves. And recently, a man named Michael Flynn is one of numerous related searches of Trump. Although not too many people might be familiar with that name, he proves to be quite an important person to both Trump, and the U.S. The first selection of Trump as a national security advisor, he can easily become a direct influence to Trump’s understanding of the nation’s security issues. A new choice of a national security advisor isn’t the biggest thing that should be on our minds, but Flynn is particularly distinct. He has a well-known background as a lieutenant army general and recently showed his strong awareness of drug smugglers and criminal organizations. Through his speeches, he displayed clear leadership skills and most importantly, how firm he is in his beliefs. Definite attributes needed to be a leader. 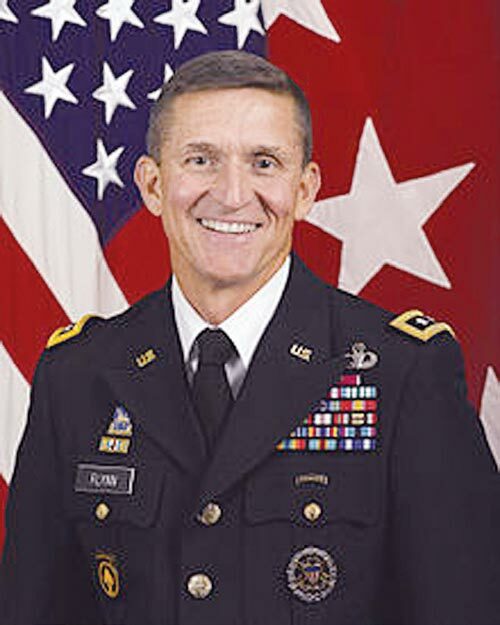 However, like all points of views can be divided into a positive and negative one, there are some people worried about Flynn’s growing influence. They claim that Flynn “has prejudices that skew his ability to see the world accurately.” With claims about Arabic signs guiding radicalized Muslims into the States, some are getting wary about him. We don’t know if Flynn will help or damage our country, just like all major life decisions. So our job is to give some time to watch and see if this man is capable of providing the best, clearest, and most accurate information with which to make decisions.